Here's a Fiddle Leaf Fig that is easy to care for! 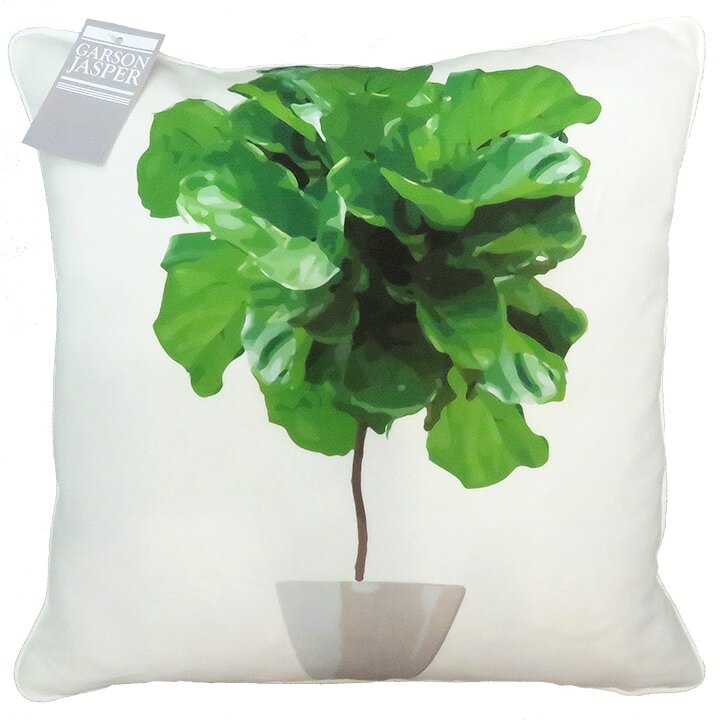 The "It" plant of the design world, we feature it here on our decorative pillow. Printed with water-based, eco-friendly inks on crisp linen and cotton fabric, pillow measures 20” square and features a hidden zipper. 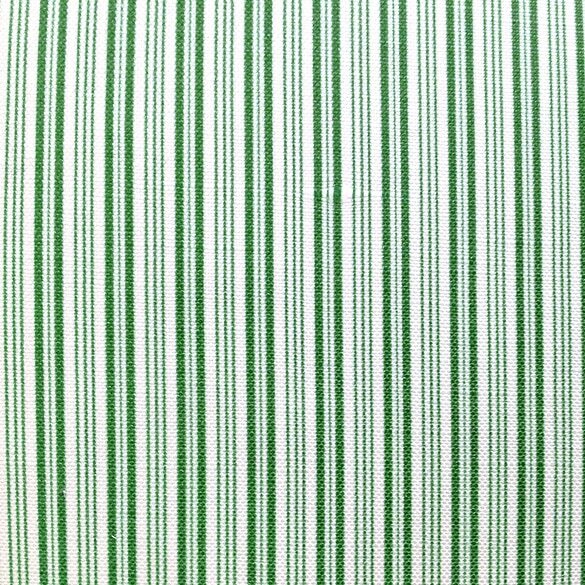 Green pinstripe fabric on reverse and white piping. Stitched by our local New England sewing partners, every detail of every pillow is of the highest quality.